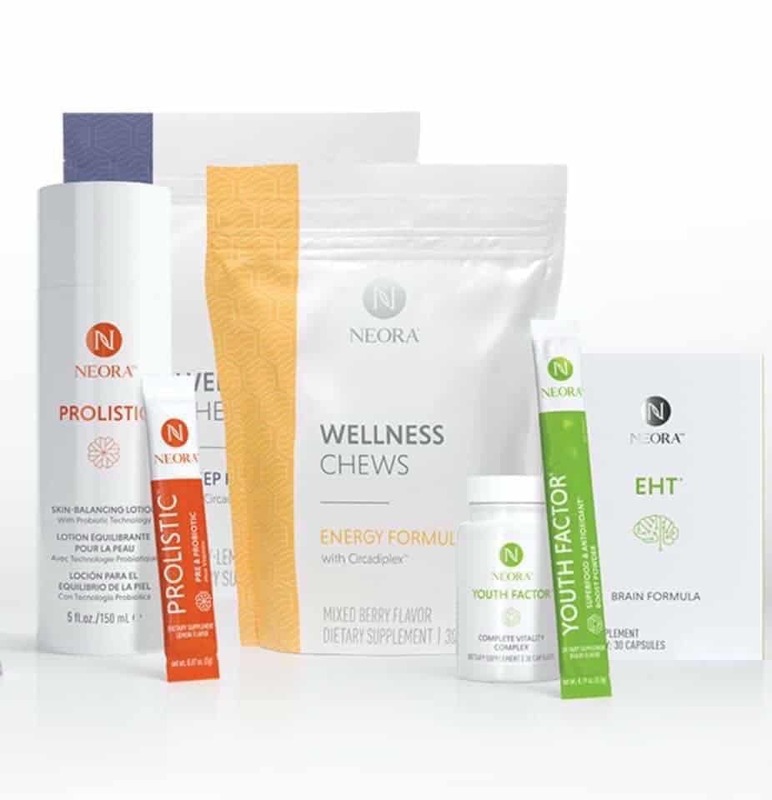 Global, home-based business representing patented, first to the market, holistic, plant-based anti-aging products for the face, the body, and the mind. All of our products are based in science and clinically proven to work - regardless of your age, gender, or ethnicity. Here is a short video that will give you an overview of the company and the product line: click here! To transform lives globally by helping people look, feel, and live better through innovative products, an incomparable opportunity, dedication to happiness and personal growth, and a commitment to community. SPECIAL OFFER FOR GRIMSBY CHAMBER MEMBERS: bonus of a FREE gift and FREE shipping on your first order with Sue ($60 minimum, before shipping & taxes).